Welcome to Special Day Cars. We are readily available to book chauffeur driven vintage wedding car hire in Manchester and the surrounding areas. With a chauffeur driven vintage wedding car hire, you can create the most perfectly romantic arrival to your ‘once in a lifetime’ special day. If you live in or around Manchester, Special Day Cars can offer a tailor made package for you and your wedding guests. Our beautifully pristine chauffeur driven vintage wedding cars in Manchester are affordable, spacious and luxurious. 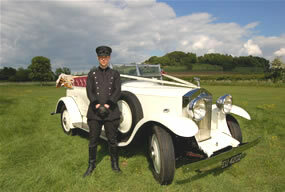 To view the vintage wedding cars we have available in Manchester, please click on the link below. 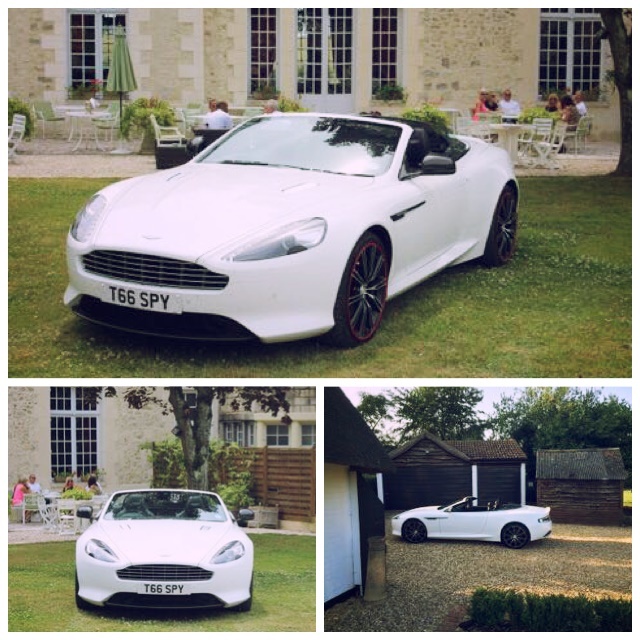 Click here to view our vintage wedding car hire fleet.